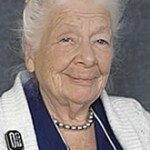 For my part I will restate that Ida Rolf had a Ph.D. in Biochemistry from Columbia University, and she worked as a Research Associate at Rockefeller Institute from 1919 to 1927 during which time she published fifteen research articles. 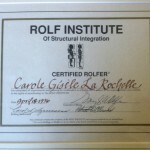 One of the primary missions of The Rolf Institute is to promote programs of research in Rolfing Structural Integration. To that end The Rolf Institute is a proud sponsor of the Fascia Research Congress and also supports the Ida P. Rolf Research Foundation. 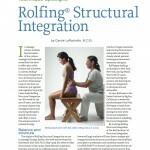 It’s great to see Rolfing® SI is gaining popularity again! Thank you so much for stopping by again and sharing your exciting news. I’m so happy for you that you found a way to make it work. I knew you could. You’re very resourceful. I wish you a wonderful experience during your Rolfing training. Who are your teachers going to be? Fantastic! 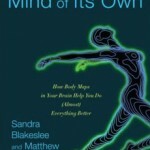 This really is one of the most beneficial blogs I’ve ever browsed on this subject.